Quality Assurance PowerPoint templates, backgrounds Presentation slides, PPT Themes and Graphics. 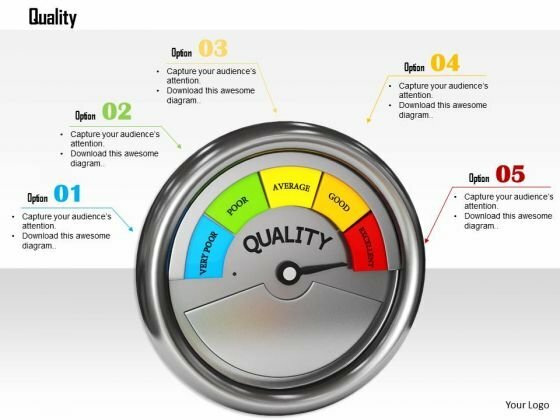 Make your Quality Assurance PowerPoint process visually more appealing by including your content in these professionally designed and created PowerPoint templates. Dispense assurance about the quality of your products and services to your customers with planned and systematic order of events preventing mistakes. Use these quality assurance plan PPT templates and implement strategies that avoid the problems occurring in manufacturing and delivering of solutions. Our management system for the quality showcase elements cardinal incorporating plan, implement, and assessment of the effective QA. Employ this process PowerPoint slide templates in your presentation to control variation with standards and requirements. Focus on customer satisfaction with the quality improvement agenda. The outcome these quality assurance impart is rise in sales with reduction of cost spent on fixing the defects of goods. Encourage your management team to track the quality of the data with the statistical control. Your process certainly will move smoothly in cyclical order from planning, doing, checking to act. Get enhanced operating efficiency with these PPT slide templates. Feel free to download and edit these stunning quality assurance PowerPoint presentation templates. Our extensive miscellany of free quality assurance presentation templates is also very popular. All you need is visit free download section and browse. This image is designed with 3d meter with business quality representation. Use this image in any business presentations to display various quality levels. 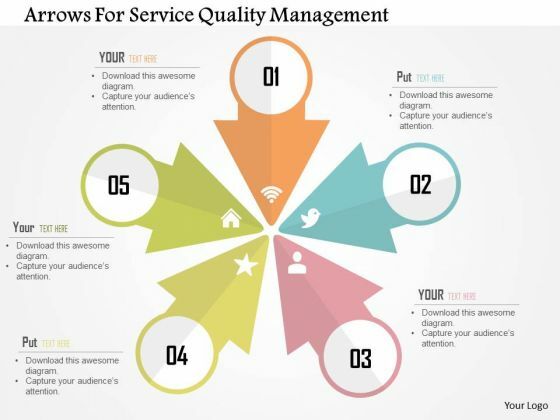 This image is a powerful tool for business processes to exhibit quality and its levels along with its factors.